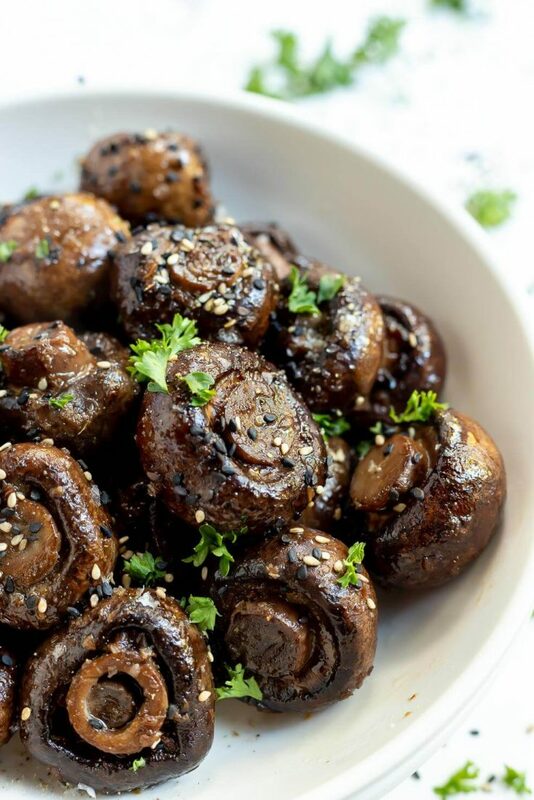 These Ginger Soy Roasted Mushrooms are a simple side dish recipe idea. 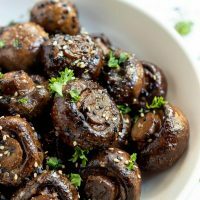 Just toss mushrooms with some Asian inspired ingredients and roast them for a flavorful side dish or appetizer. 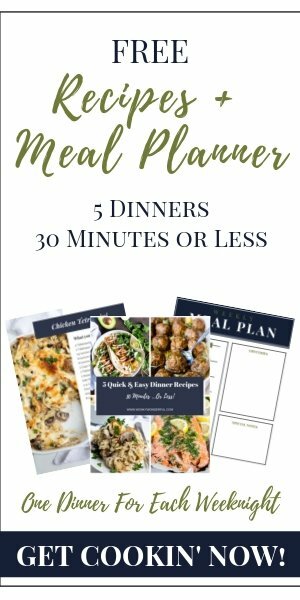 This recipe is vegan, dairy free, keto, low carb with gluten free options. Roasting mushrooms is a very easy process. Just clean the mushrooms with a damp paper towel (to prevent extra moisture). Then trim the stems. Toss with your desired flavor combo and roast until tender. 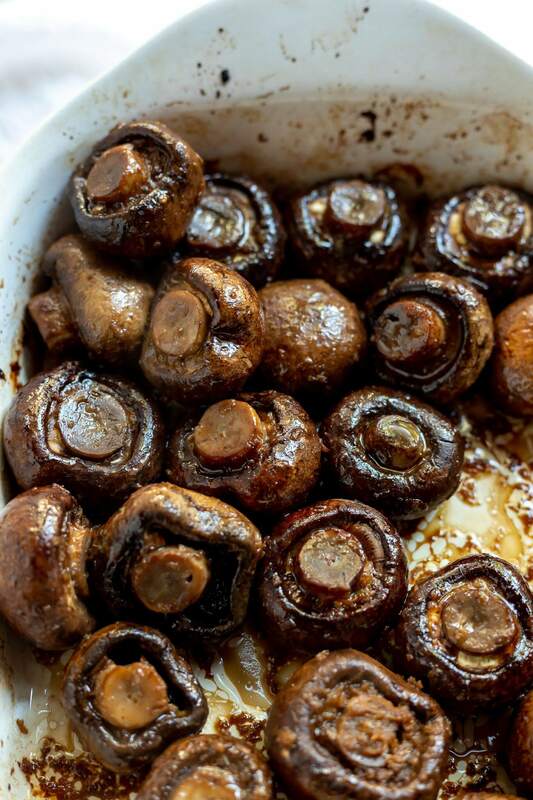 You will want to stir the mushrooms a few times while they are roasting to prevent burning. How long do you roast mushrooms at 400ºF? This will vary depending on the size of your mushrooms. Small mushrooms can be done within 15-20 minutes. 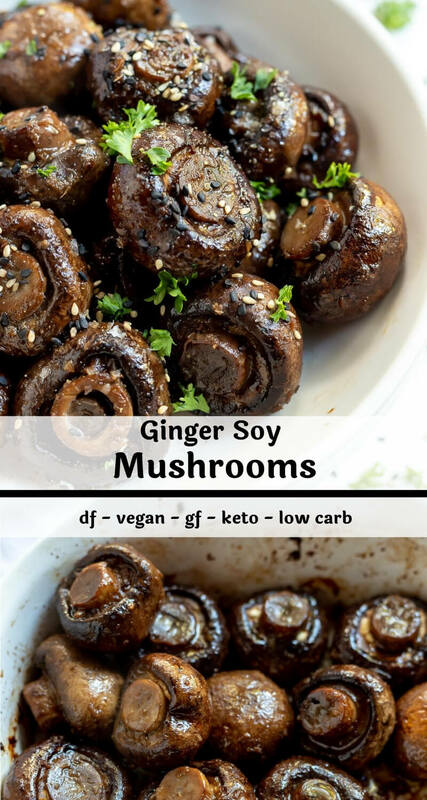 Medium mushrooms will take approximately 20-25 minutes. Large mushrooms can take 30 minutes. It also depends on how tender you prefer your mushrooms.